How old are you? I don't believe it, your skin looks fantastic! Who wouldn't want to hear comments like that? 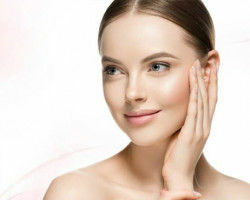 Your skin is one of the first things people notice about you. Take care of it properly and you'll take years off your age. It's not only about looks though. Your skin is an essential part of your immune system and taking care of it means you'll be healthier and will feel better in general. 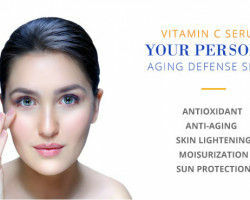 Vitamin C is essential to healthy skin. Let's look at what it can do for you. 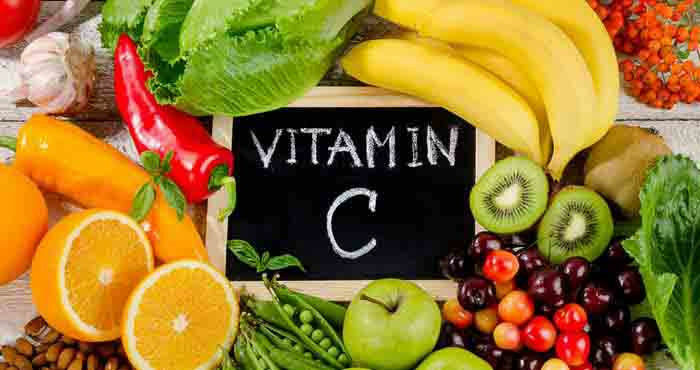 Many animals can create Vitamin C within their bodies. Unfortunately, humans are not one of those animals. We need to get it from other sources, like the food we eat and the supplements we take. Eating lots of oranges or taking vitamin supplements will get the vitamin C you need but it's used for various things in your body. One of the main benefits of vitamin C for skin is that it concentrates the benefits where you want it most - improving your skin. Vitamin C for skin comes in quite a few forms. Some of them are more potent than others, and one may work better for you than another. Don't assume all skin care products are the same. LAA is the most potent form of Vitamin C for your skin but it can sometimes cause irritation. Start with a lower concentration and work your way up as your skin adjusts to it. This type of vitamin C is water-soluble and is more stable than LAA. That means it lasts longer without spoiling and it's less likely to cause irritation. 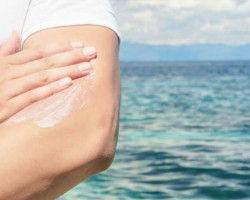 Ascorbyl Palmitate is another less potent option, leading to fewer skin irritations. It's also more stable that LAA, so the shelf life is longer. SAP is another water-soluble, stable choice. It converts to ascorbic acid, the common form of vitamin C after it's absorbed into your skin. 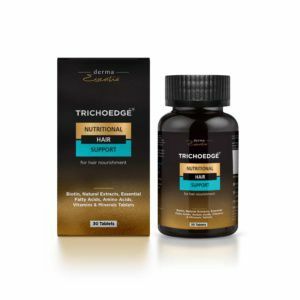 Ethyl ascorbic acid is one of the high-quality derivatives of vitamin c so far and has enhanced stability than pure ascorbic acid. Ethyl ascorbic acid easily enters into the dermis and exerts its skin rejuvenating benefits. Different brands and products contain different ingredients. It's important to check before you buy so you know exactly what you're getting. 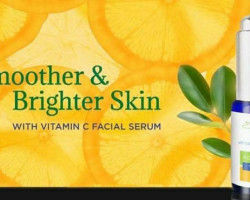 Apply vitamin C skin serums to clean, damp skin. If you use a toner after your cleanser, make sure it has dried completely before applying the serum. Start with a lower concentration of serum, especially if you're using one that contains LAA or Ethyl ascorbic acid. You want to be sure it's not going to cause irritation before you use a higher concentration. It's also a good idea to do a "patch test" by applying a small amount in a spot that isn't obvious, like behind your ear or on the back of your hand. Give it a day or two to make sure you don't have a reaction before you apply it more liberally. Don't over-do it. 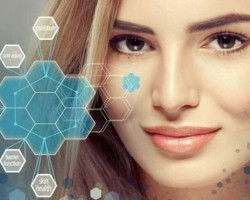 The serum should be completely absorbed after 15 minutes. If there's still some on the surface of your skin at this point, you're using too much. Whether you're looking for compliments on your young-looking skin or it's about your skin's health, using vitamin C as part of your skin care regime is going to help. It's never too late (or early) so now is the time to get started.